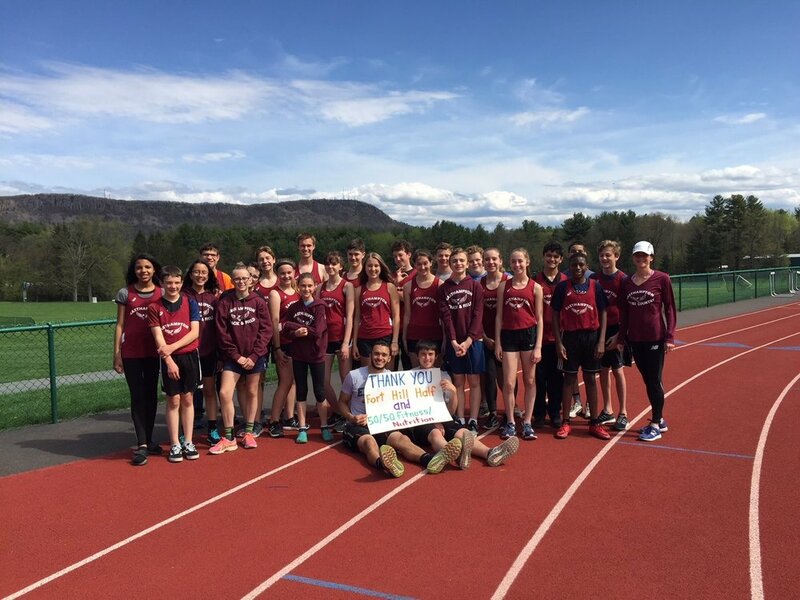 We are excited to provide financial support to Easthampton High School’s Track & Field and Cross Country programs. We are supporting the launch of the school’s track club from the ground up. This includes track maintenance work, equipment and anything else that the program needs to hit the ground running (sorry for the pun). We created the Fort Hill Brewery Half Marathon & 5K because we love running and want to share that passion with you. By supporting this cause we will hopefully enable a new generation of runners to find their passion for this amazing sport. What could be better than that?